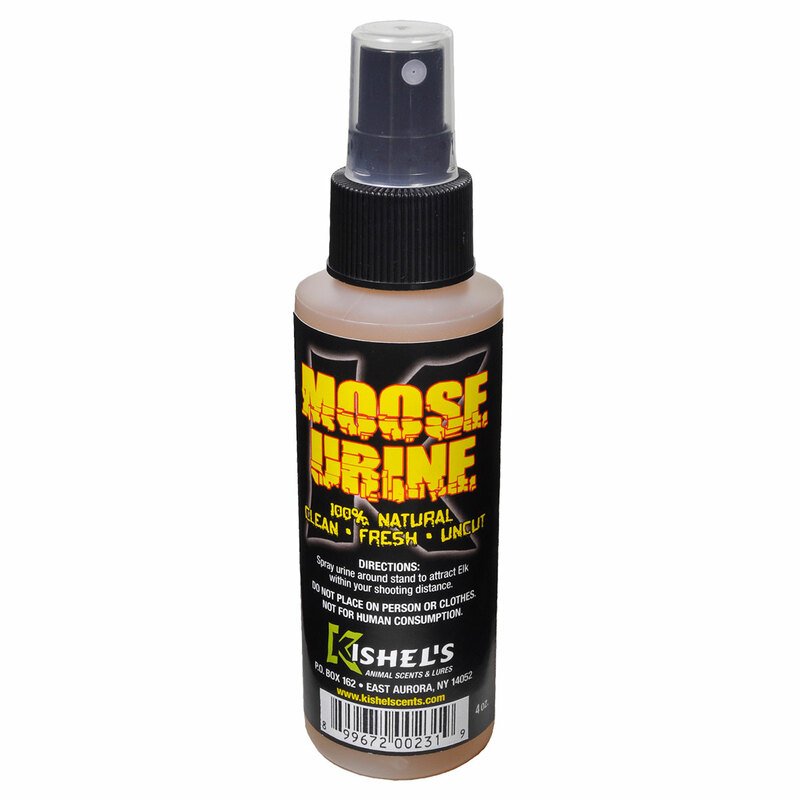 Specially formulated to kill human odor. This scent eliminator has a rich lather formula that gets in deep to stop odor-producing bacteria. These are the very odors that spook deer. 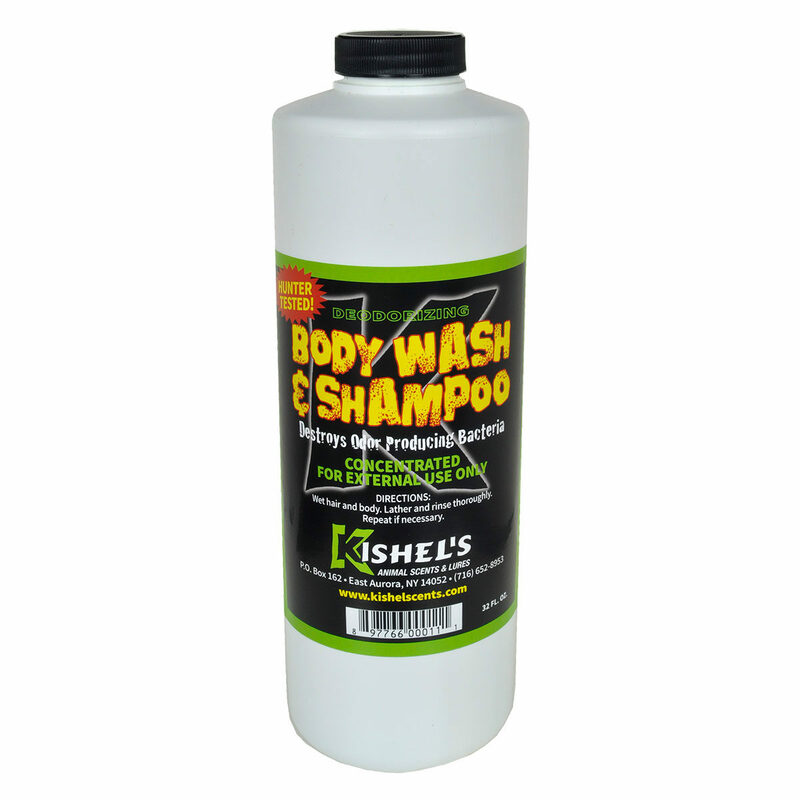 But our “Body Wash” does not stop there, it also removes many other foreign odors. 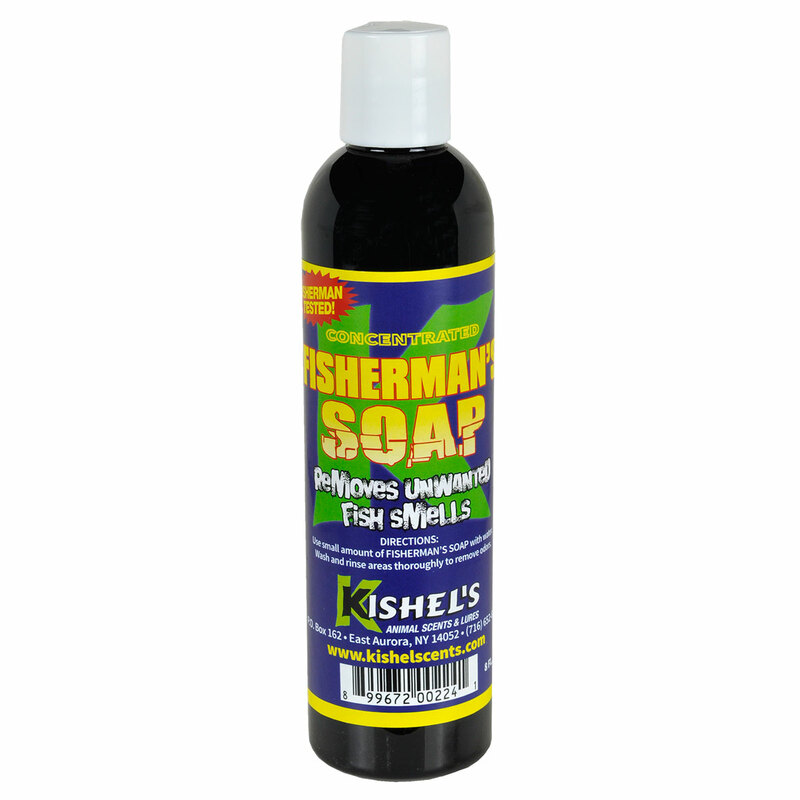 It will not dry out your skin like most other soaps on the market today. Try to shower each time before hunting.